An iconic and celebrated artist whose cultural standing in America remains resolute and heavily influential. The Patti Smith Group headed out on their first US tour to promote the release of their debut album Horses, produced by John Cale and released in November 1975. They then released their Radio Ethiopia album a year later and toured to support its release in 1977. During this tour, Smith fell off of a high stage during a performance in Tampa Bay, Florida, breaking her neck in several places. Once recovered, The Patti Smith Group, then released two further albums, Easter, released in 1978 - being their most commercially successful - and Wave in 1979. 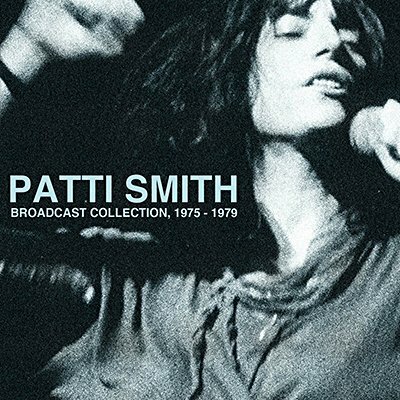 The performances in this eleven- disc collection, broadcast on US radio stations, highlight an explosive period in American punk rock and one of its most inspirational and eternal heroines.